David and Robin came together 6 years ago combining over 50 fifty years of experience and knowledge. 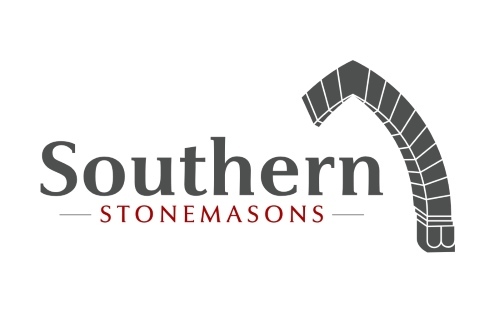 The collective ethos being a passion for stonemasonry at its highest standard. This no compromise on quality approach has lead them into uniting their skills and vision to complete many exceptional projects country wide. With a ‘hands on approach’ to sourcing, quarrying and setting stone in all styles to suit all concepts. Robin is U.K qualified, has spent many years working in the United Kingdom, Africa and the Middle East and has now settled his family in the beautiful South Island. 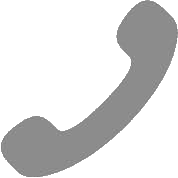 He adheres to the time honoured methods of the craft that is borne from experience. He works with a wide variety of stone types and styles of masonry including historical restoration work. Robin is also an accomplished sculptor with an acute eye for beauty and detail. Academic achievements: Level 5 stone masonry, B grade quarry management, shot ﬁrers ticket, Dip hort, NZ cert hort, Trafﬁc management, Wheels, tracks, roller operator, pre hospital emergency care, site safe. 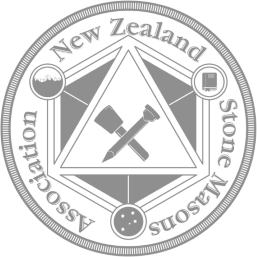 David was trained by a third generation master stone mason and holds the highest New Zealand stone masonry qualiﬁcation (level 5) Being hands on with his fully-qualiﬁed team is what consistently sets Davids work at the top. His loyal team of stonemasons have been with him for many years and have all been through their apprenticeships under David. 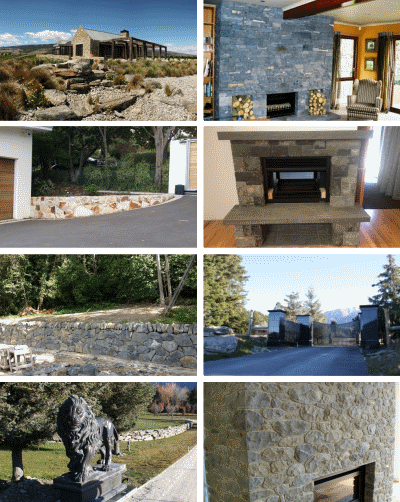 Being a preferred contractor for some of New Zealand largest stone projects is easy to understand once you have experienced the professionalism and true craftsmanship his team provides. 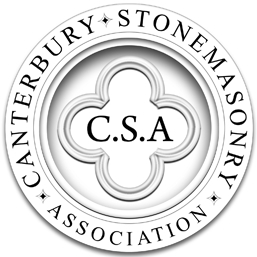 An active member in NZ Stonemasons Association.